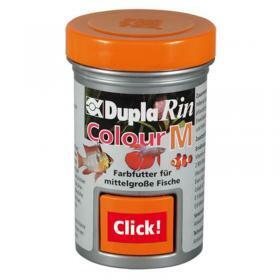 DuplaRin Colour is a high quality granulated food for all fish in freshwater and marine , characterized by a high content of vitamins important for life , high-quality protein elements , minerals and natural color enhancers . 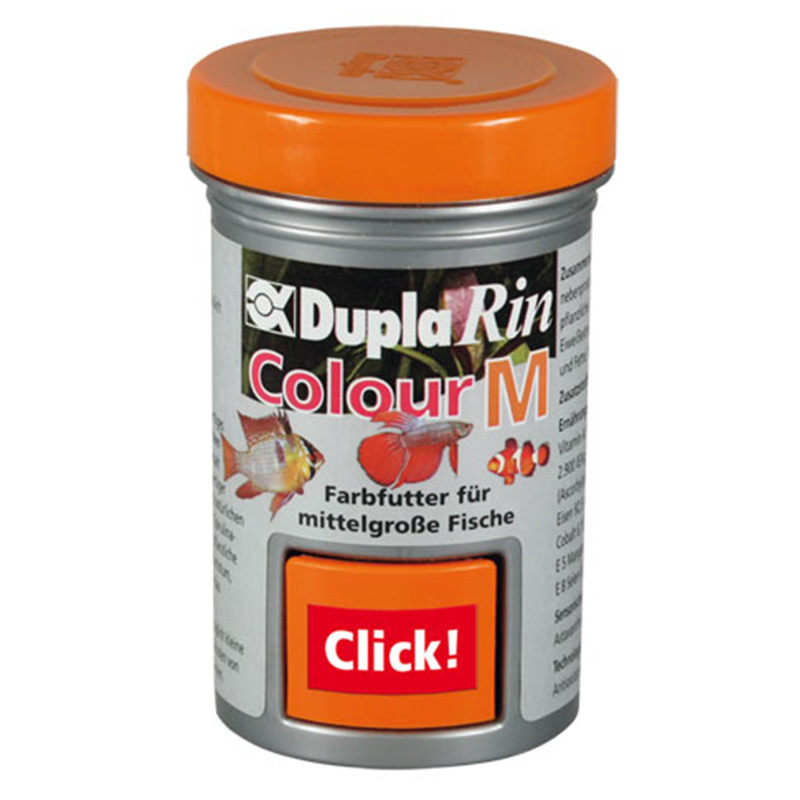 Spirulina and other carefully selected plant components it contains stimulate healthy growth, increase vitality and strengthen the immune system of the fish aquarium. Recommended dose: small amounts that can be consumed by the fish within 1-2 minutes 2-3 times a day . Composition: Fish and fish by-products , cereals, vegetables, seaweed , vegetable and shellfish , oils and fats , minerals and yeast. rio with coral reef of mineral substances , especially the regular addition of salts of calcium and magnesium and also hydrogencarbonate . Calcium intake promotes healthy growth of corals.